Why hire an appeals specialist? for a different type of battle. John Derrick is a California lawyer whose statewide practice is devoted exclusively to appeals and related matters. 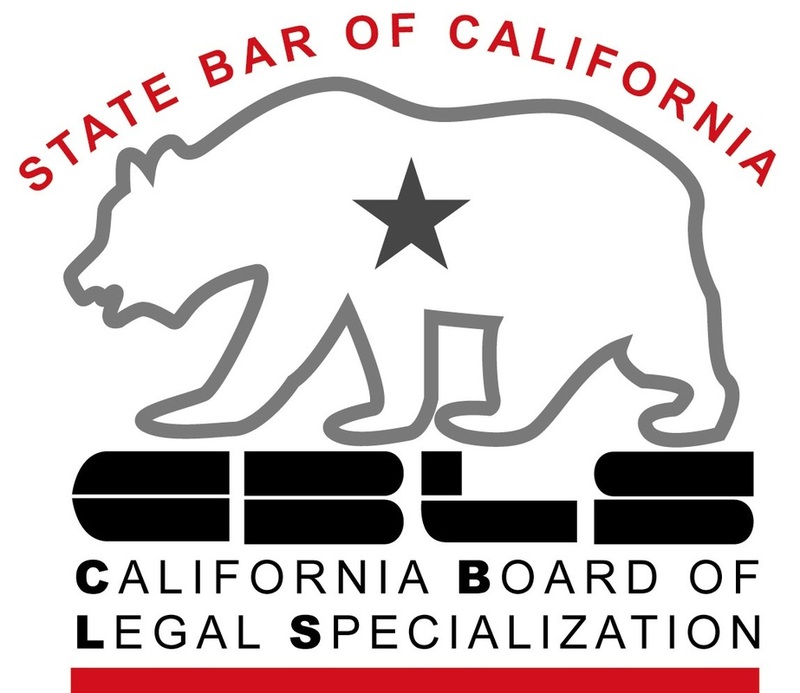 He is certified as a Specialist in Appellate Law by The State Bar of California Board of Legal Specialization. He handles appeals throughout California. He has a proven track record, and recently obtained four reversals plus one writ win in a single year. He prefers to work on flat fees and offers clients highly skilled services at reasonable rates. The skills and knowledge to bring and defend appeals differ from those required in trial courts. An appeal should not be viewed as the final phase in a drawn-out struggle between trial court-weary lawyers. Whichever side of the appeal you are on, the best decision is usually to hire an appellate specialist who will bring experience and a new mind to a different type of battle.